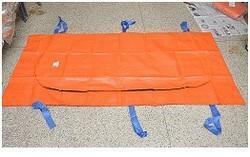 Used for transportation of cadaver. Available from 120 - 350 gsm thickness. 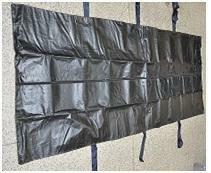 Available types: - U cut type. 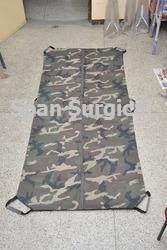 We are Manufacturer, Exporters and Suppliers of Dead Body Bags Army at wholesale competitive prices from India. 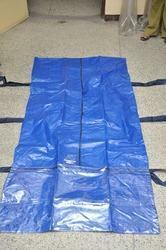 Looking for Dead Body Bags ?